Cassie Eckford is a registered physiotherapist with the College of Physiotherapists of Ontario (CPO), with a longstanding interest in working with people of all ages with orthopaedic, sport and neurological injuries. Her sport areas of interest include baseball, hockey and skating. Cassie enjoys focusing her practice on the assessment and treatment of orthopaedic injuries with a specific focus on sports-related injuries. 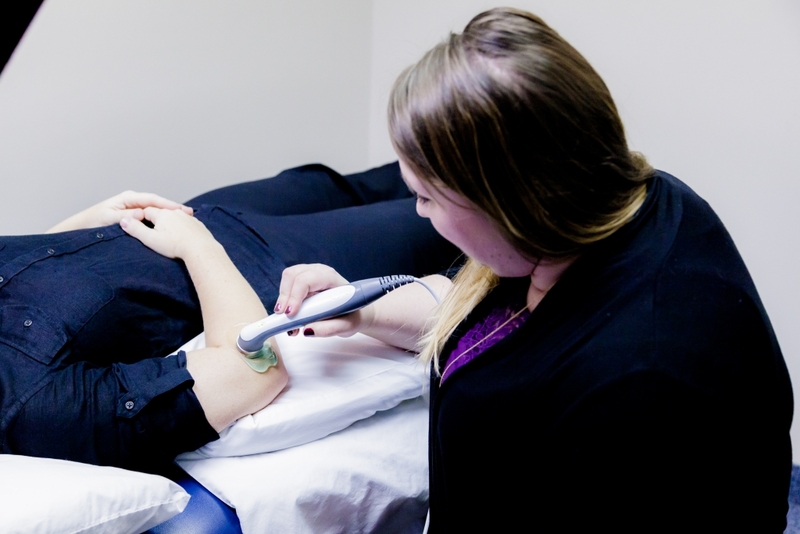 Cassie brings her passion for individual biomechanical assessment, functional testing and treatment techniques that include manual therapy and active movement re-training to help her patients achieve their best recovery. 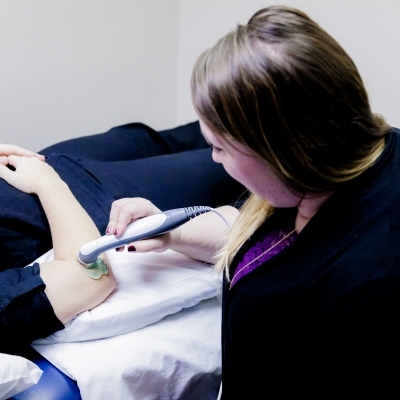 She enjoys working with and pursuing continuing education course for a variety of treatment techniques including Functional Dry Needling (FDN), manual therapy, functional movement assessment and soft tissue treatment. Cassie enjoys working outside the clinic with a competitive men’s fastball team in the Greater Ottawa Men’s Fastball League and youth ringette teams in the Upper Ottawa Valley. Physiotherapy is like solving a puzzle, we have all of the pieces but we aren’t sure what the cover picture looks like, and it is our job to work as a team to put the pieces back together. Cassie has continued her training in the post graduate program in Advanced Orthopaedic Manual and Manipulative Physiotherapy. She has additional training in dry needling, acupuncture and therapeutic taping. 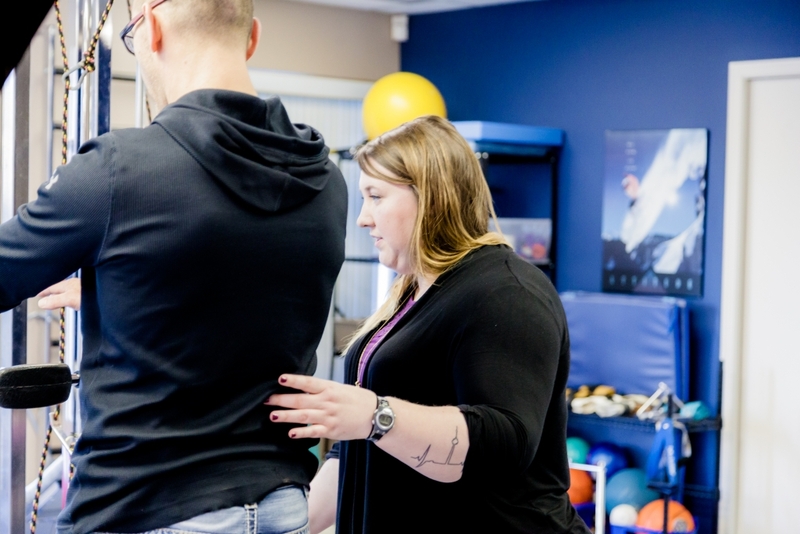 Cassie brings her passion for individual biomechanical assessment, functional testing and treatment techniques that include manual therapy and active movement re-training to help her patients achieve their best recovery.